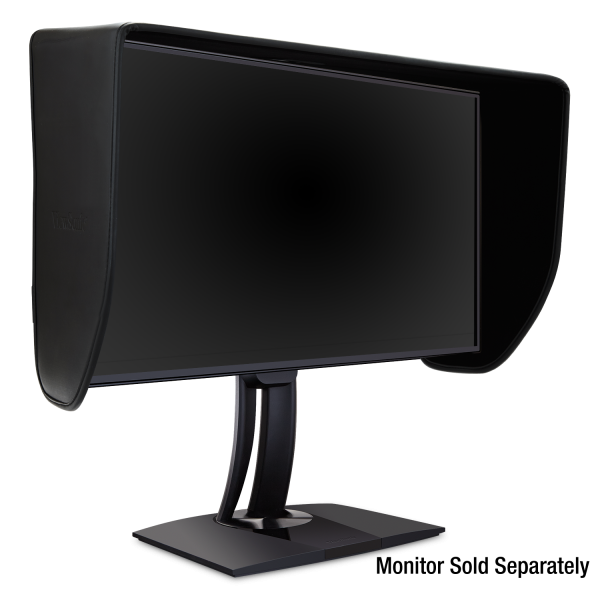 Ambient light can have drastic effects on the way you perceive the color on your monitor screen, which can ultimately affect any work you attempt to edit. 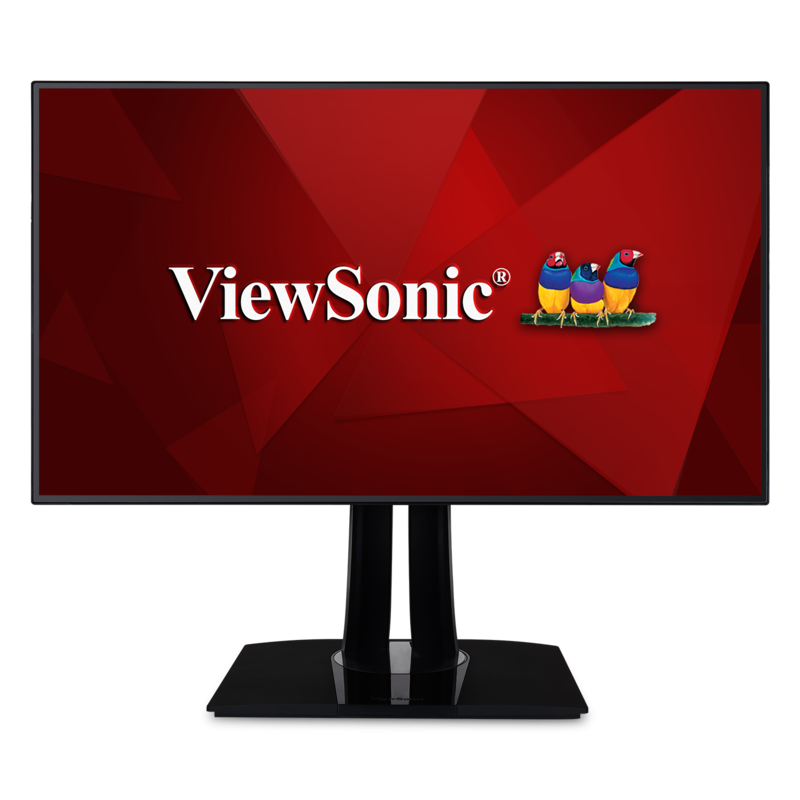 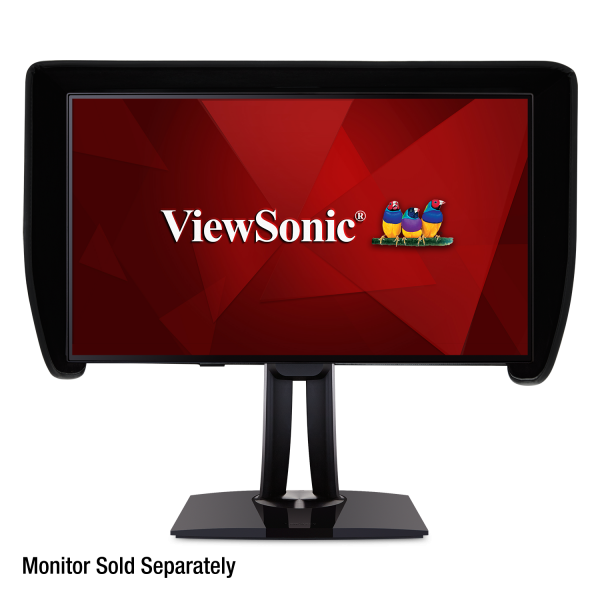 The ViewSonic Professional Monitor Hood helps to reduce screen reflections and glare, thereby improving your viewing experience and ensuring that you see colors accurately. 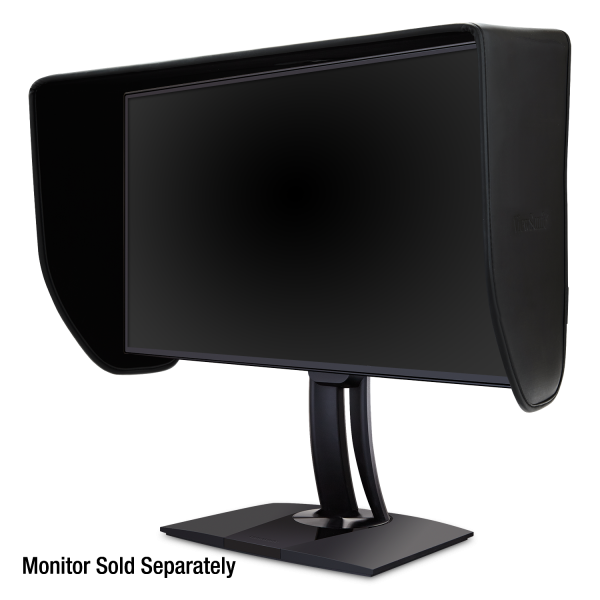 The hood is easy to install and quickly attaches to your monitor with included elastic straps, and folds for easy storage when not in use. 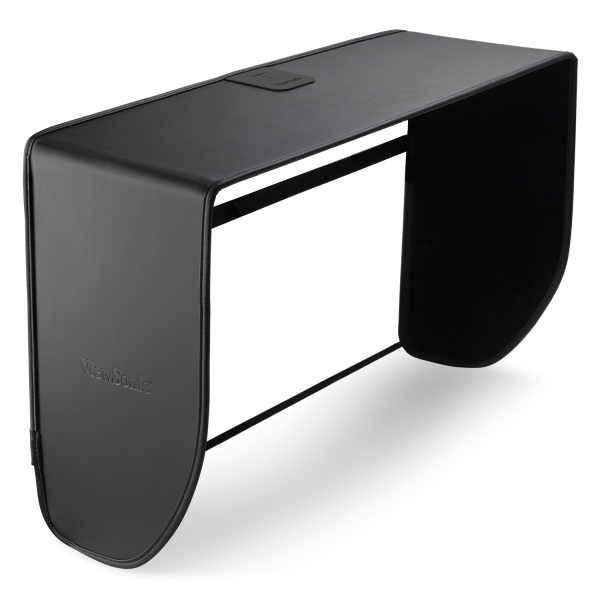 The hood also features a convenient slot to accommodate color calibration devices.